Are you sure you want to buy Scorodite MOROCCO – DISCOUNTED for $140.00? 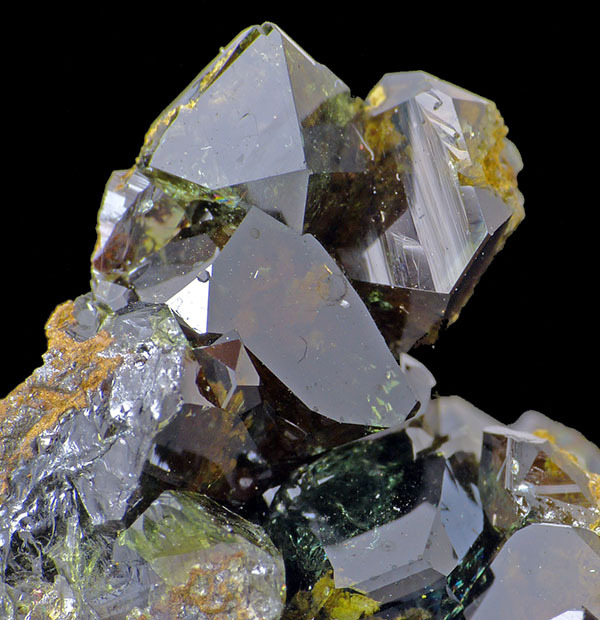 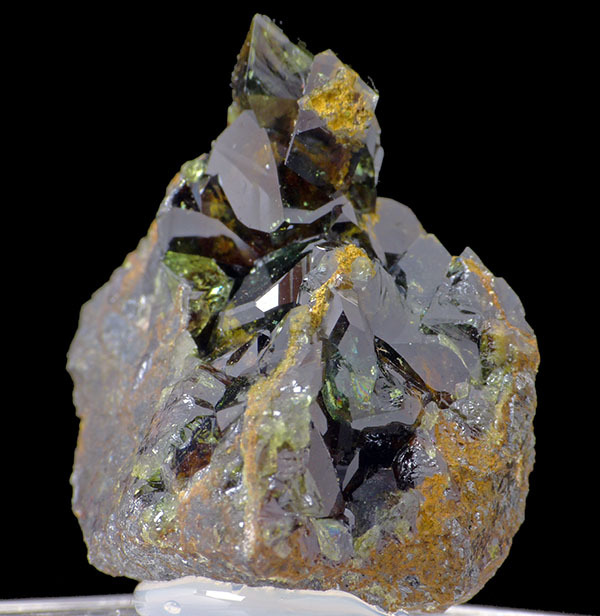 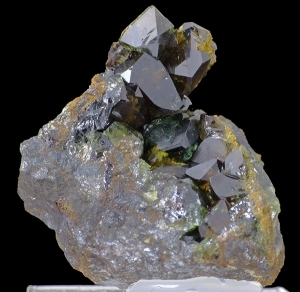 Lustrous scorodite specimen in matrix. Superb luster! 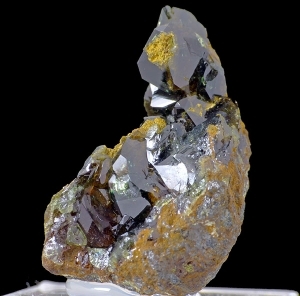 Specimen mounted on acrylic base. Discounted from original price – 200$!